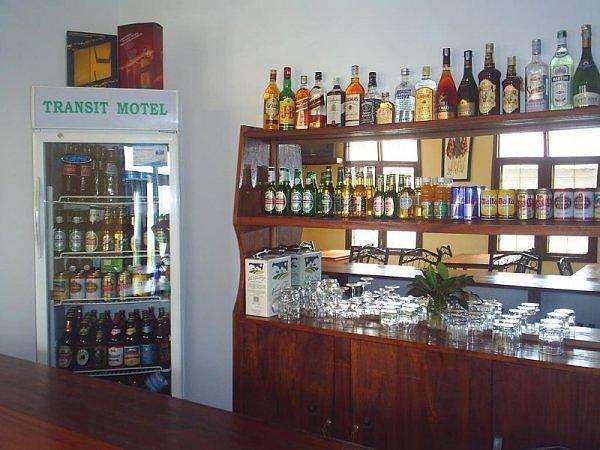 Transit Ukonga is located about 1km from Dar Es Salaam's J Nyerere Airport. 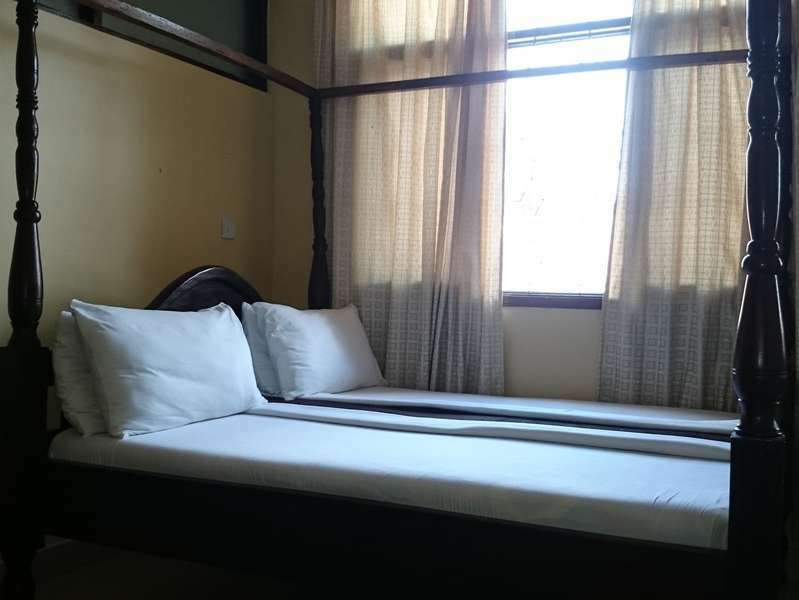 We provide clean, comfortable and affordable accommodation for travelers on transit as well as visitors to Dar Esa Salaam. 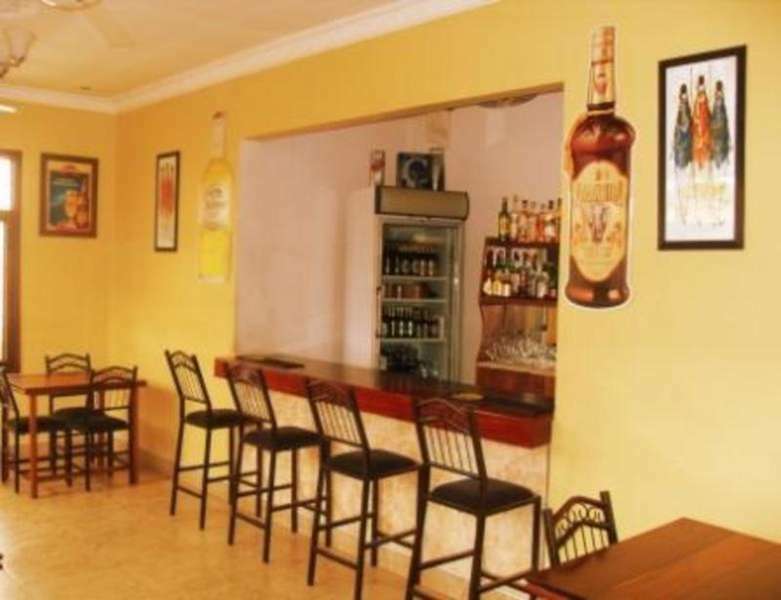 The facility has only six rooms maintained by experienced staff. Here you will get a more personalized services that you can not get in larger hostels. We are located at the junction of Pugu and Segerea roads. The bus stand and taxi stand are just nearby. Coming by bus the station is Segerea. Buses are available from around 0500hrs to close to midnight.